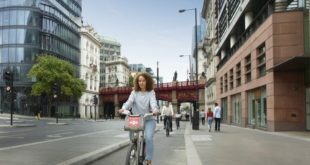 Alpikit of Nottingham is to start a component brand for its Sonder travel bikes. 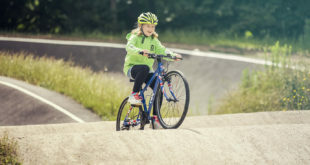 Camping gear manufacturer Alpkit of Nottingham is to launch its own bicycle component brand, Love Mud. It will include wheels, bars and stems. Alpkit specialises in consumer-direct, keenly-priced, lightweight outdoor equipment such as bivvies and sleeping bags. It also makes bikepacking equipment, including bar-bags and frame-bags. 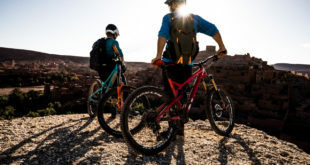 The company is soon to introduce a new bike brand, Sonder, and in December will launch a new component range, Love Mud. Alpkit’s David Hanney said: "Biking is what we do, it is what we love. We wanted bikes that were built for big days out in the hills, adventure travel, cycle touring, off road adventures and long multi-day expeditions." The Transmitter is a 650b+ alu hard-tail. The Broken Road is a titanium mountain bike. The Camino is a gravel-style drop-bar touring bike with a titanium frame and carbon fork. There’s also a Sonder Duo, a 29" MTB tandem. Love Mud will feature components including 650b wheels. The range – due in December – will also include cap bottle adaptors, bars, seat posts, and mini-tools.